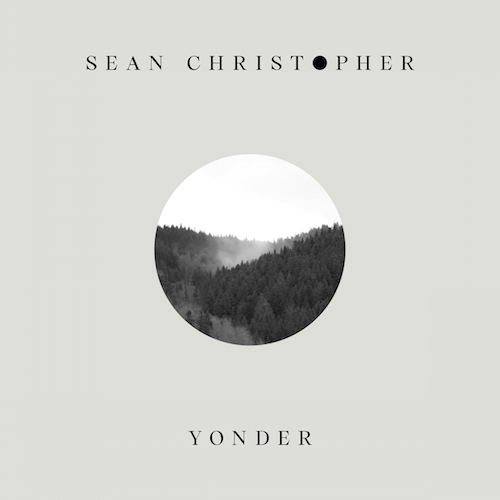 ‘Yonder’ is the debut album from Bristol-based singer-songwriter Sean Christopher, to be released May 11th on Dumont Dumont (RY X, Charlie Cunningham, ViVii, Josin). The album includes current singles ‘A Thousand Hues’, ‘Cherokee’ and previous singes ‘Carry On’ and ‘Paper Plane Pilot’, which was chosen by Lauren Laverne for BBC 6Music Recommends. 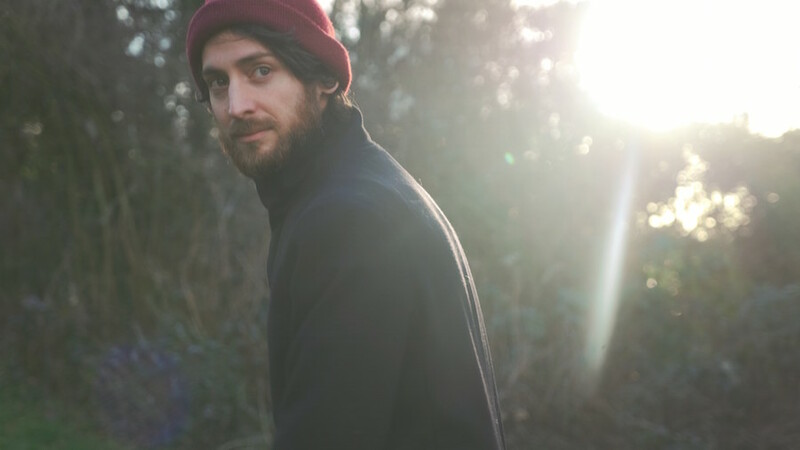 Entirely written and recorded by Sean, ‘Yonder’ is a stunning debut. An alumni of the Royal Conservatory in The Hague and Codarts in Rotterdam, where he studied music production, Sean began creating music for films and commercials immediately after graduating. His song ‘Everything’ (2014), composed and produced for an international car commercial, reached over a million streams on Spotify. Despite this early success, rather than continue composing music for others, Sean wanted to write songs for himself. He built himself a basement studio and began to experiment with instruments and production. “I tried all sorts of different instruments, played with FX, and I heavily produced most of my demo tracks,” says Sean. “Although they were nicely produced demos, I wanted the songs to have a stronger coherence between them. One day I was at my dad’s place, playing one of his flamenco guitars, when suddenly the feeling struck me – this instrument was just right for what I wanted. So I decided to limit myself just to this particular guitar. Finally I was writing songs as a musician again, not behind a machine, and it really felt liberating. Relocating from The Hague to Bristol last year, Sean signed a record deal with Swedish label Dumont Dumont, home to artists including RY X, Charlie Cunningham, ViVii and Josin. His debut album ‘Yonder‘ is released today.